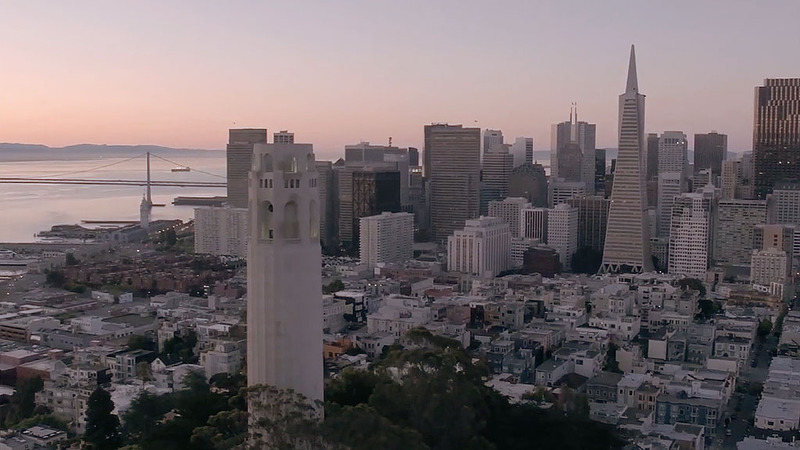 Navigate yourself in 3D around the virtual city. 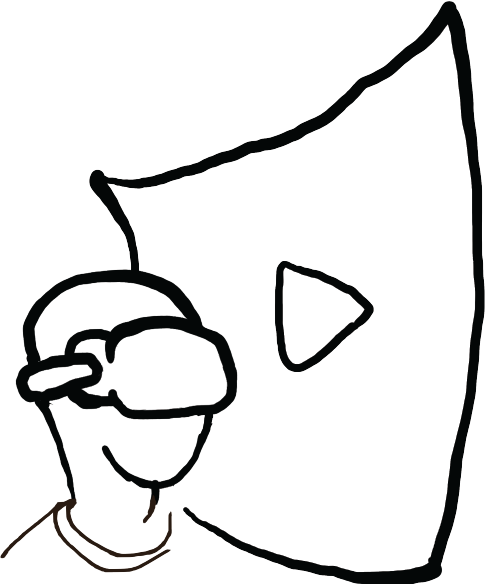 Draw your camera path around virtual world by directly pinning key frames in the air with your hands. Preview the animated shot of camera movement plan in 3D virtual world. Adjust key frames until you get the desired shot result. 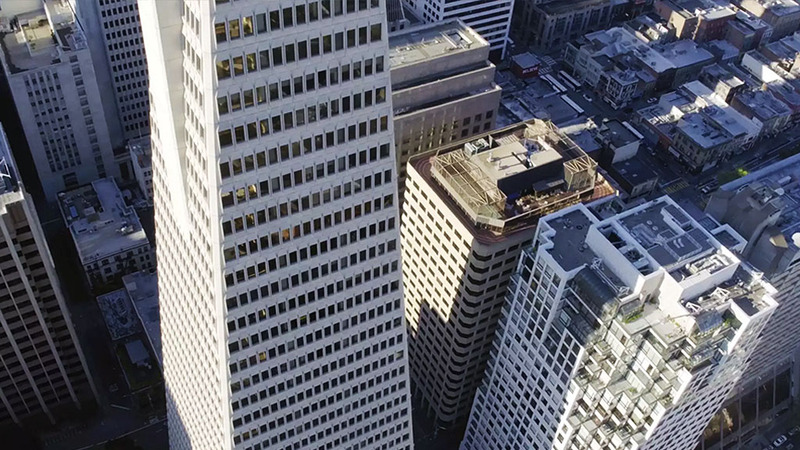 Deploy SKYWAND to automatically and precisely follow your camera movement plan to capture epic, extremely smooth, and high precision aerial shots. Enjoy repeatable, precise, smooth, and epic footage. Walk in the virtual city like a giant. Frame the shot intuitively as you hold a real camera in the sky. How do I acquire a 3D model for the place I am planning to film? You can either construct your own model by using photogrammetry, which includes structured fly scanning and 3D reconstruction software (like altizure.com). Or you can integrate with 3rd party vendor like Google Maps, Apple Maps, or PLW for an pre-constructed model. Obviously they come with different price tags, and you should make your judgment based on your requirement. Can I tune my trajectory during flights? 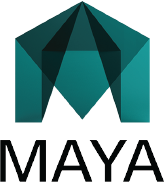 Yes, our iPad app, augmented reality application and Maya plugin all support modifying your camera path on spot. How fast can the drone move when program is controlling it? You can push to the full limit of the drone. e.g., 15m/s for Inspire 1. Does wind affect the drone flight trajectory? Yes, calmer weather will give you a smoother shot. From our experiment, when wind speed exceeds 15m/s, the shot of small quadcopter like Inspire 1 become unstable. But the production-level multirotors will have more stability. Is there a limit on the number of key frames? In current release we do have a limit of 50 key frames. We are planning to raise this limit in future release. 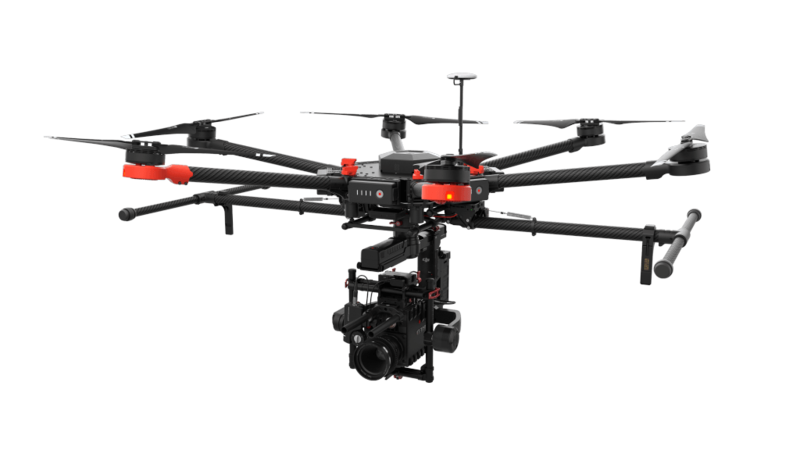 Skywand is an advanced motion control system for aerial cinematography that combines ease of use, repeatability, and precision. 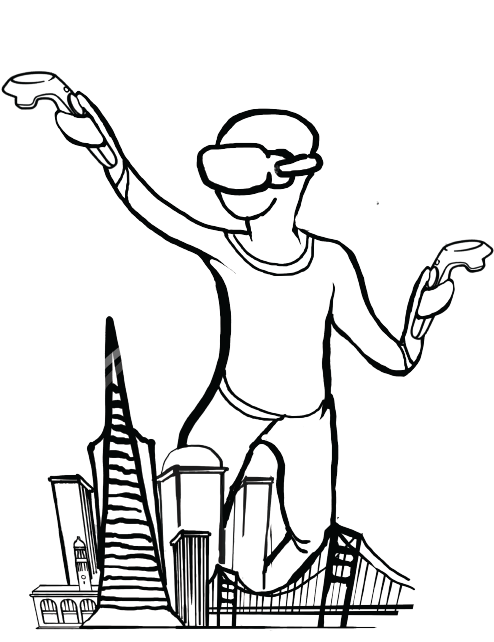 Harnessing cutting edge technologies in virtual/augment reality (VR/AR), animation, and drone flight, Skywand allows users to create precise aerial filming plans by intuitively placing key frames in the 3D virtual world that meet all cinematographic needs, and the drone follows the path precisely in the actual world and captures epic, smooth and high precision aerial shots. Filming, not flying. 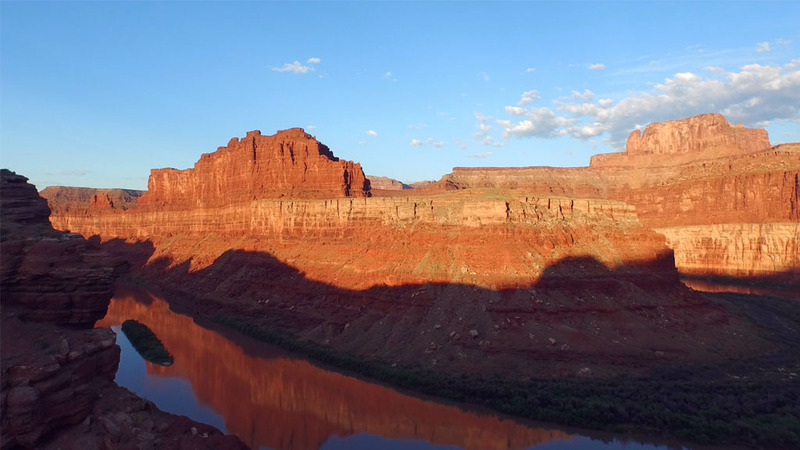 Skywand removes technical barriers to achieving expert drone cinematography by automating the flight process, giving imaginative filmmakers a powerful partner in the sky. 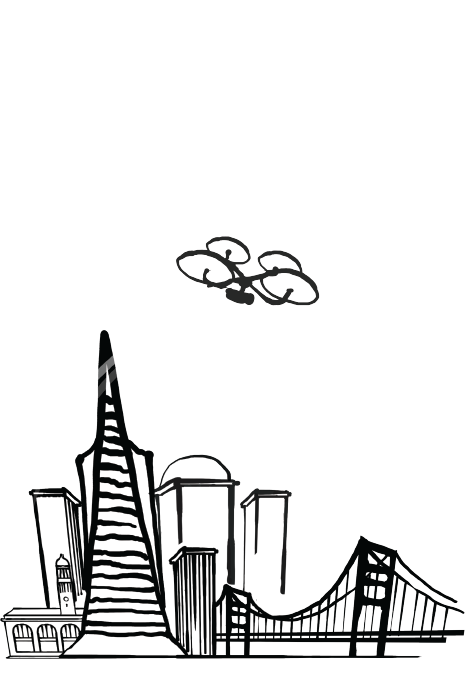 Skywand is created by Amber Garage, a Silicon Valley based creative art & tech studio. We love photography, nature, and robotics. As a photographer, we're exploring a solution to put our camera anytime,anywhere on the planet to capture the beauty of our beloved world. The technology behind Skywand is the most advanced robotics control algorithm and state-of-the-art virtual reality interface. 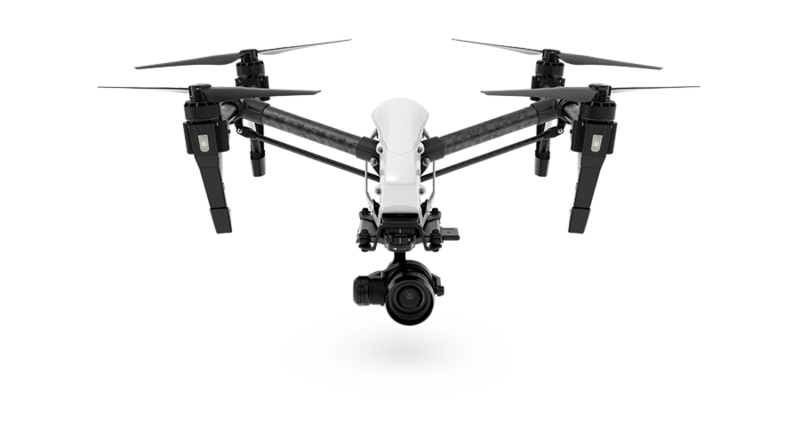 The sophisticated algorithm guarantees that the drone captures epic, smooth, repetable and high precision aerial shots every time. Our virtual reality interface is the most intuitive way for filmmaker to transport their framing idea into the real production. The interface and robotics technology of Skywand is currently patent pending. Please trust us, we will only send you surprises that wows you. 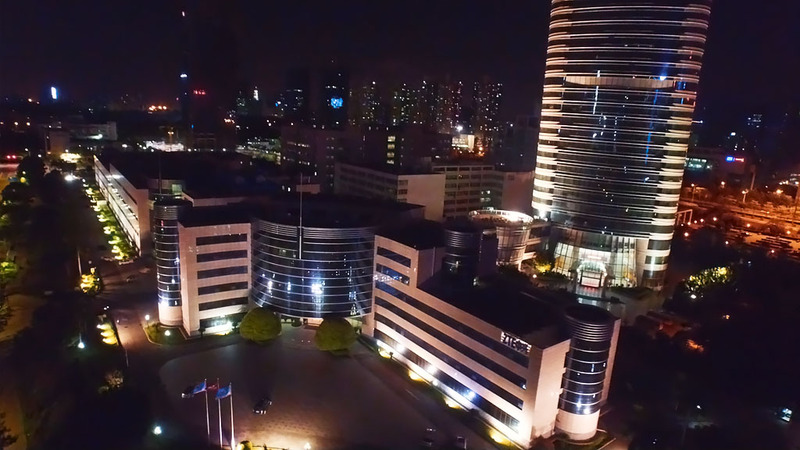 We believe that Skywand builds a bridge between the animation and the real world, which enables innumerable unbelievable shots in the real world and will generate awesome creative projects that people could never imagine before. We are looking for partnership with innovators, filmmakers, artists, and creatives to collaborate on creative projects that use the Skywand technologies. We also work with commercial drone flight companies who want to explore new applications for drones.